In Stock, normally delivered in 2 weeks; only 10 left. 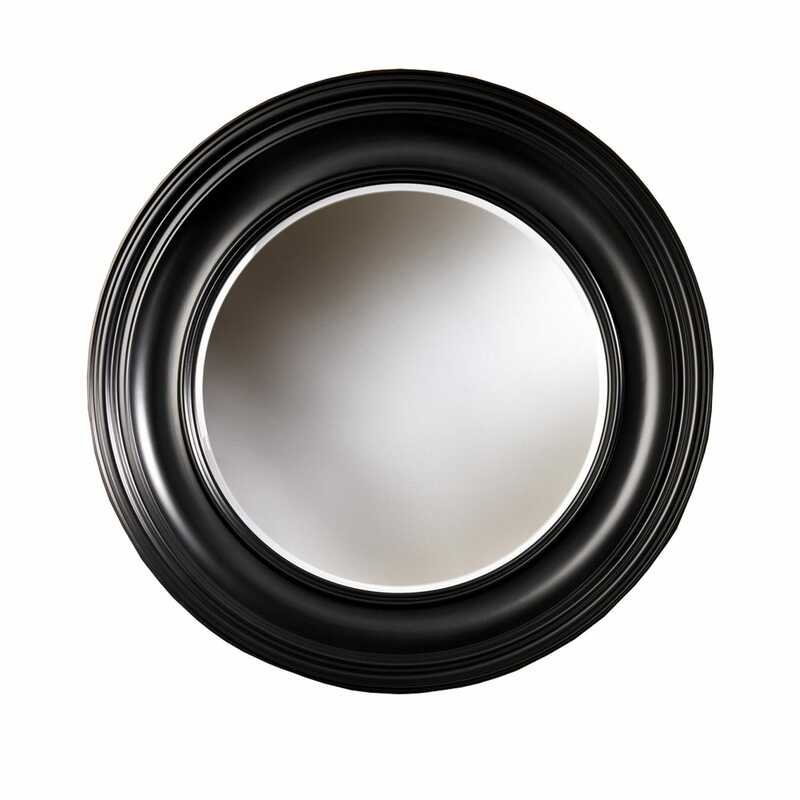 Contained within an elegantly corniced frame, this simple round mirror gives a decorative flourish to your wall. A traditionally styled piece the Clara is finished in a sultry black that lends itself well to the most modern of interiors. A simple round shape, the decorative frame features beautifully crafted cornicing that leads to a circular mirror within its centre. 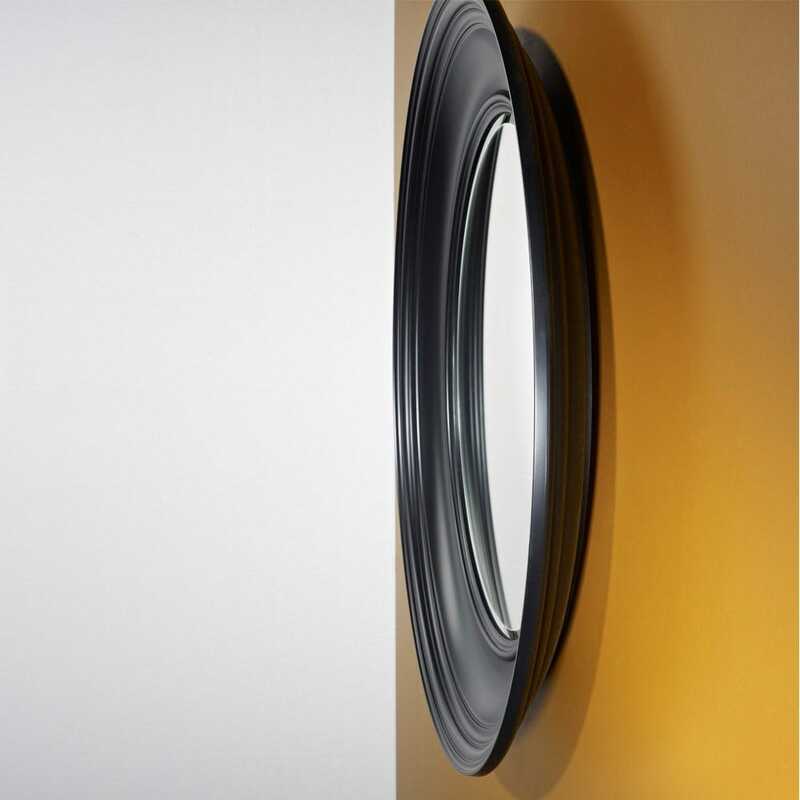 Creating a sultry contrast to the polished reflective surface of mirrored glass, the frame is finished in smooth black. Once hung, this three-dimensional frame adds texture and decoration to your walls whether it’s the hallway, living space or bedroom.